were two years old. Both moms were fairly new lawyers who had ended up in Wilson County after marrying Wilson County boys whom they met while attending school in their own hometowns. of little Madison that my Maggie was always talking about –our little girls were best friends! 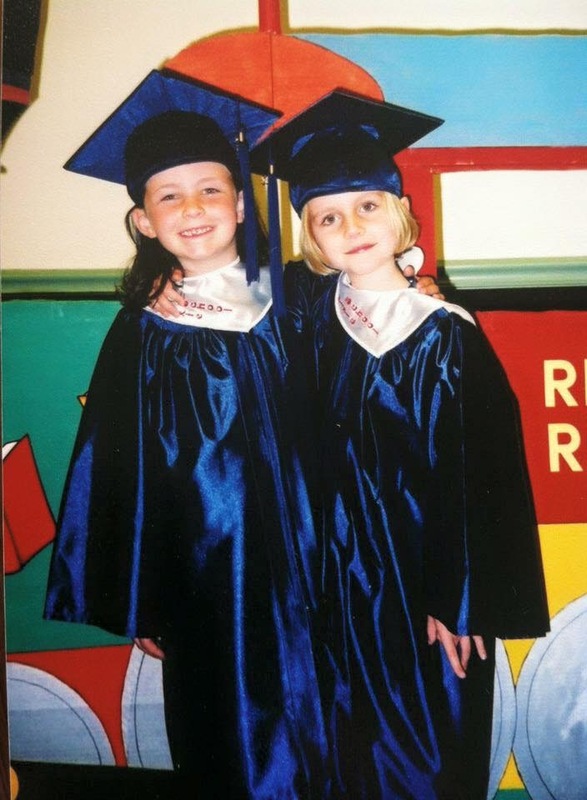 Top photo: Amanda’s daughter, Maggie (left) and Angel’s daughter, Madison at their kindergarten graduation in 2003. Bottom photo: Maggie and Madison shortly after Madison’s high school graduation in 2015. Fast forward twenty plus years, and Angel and I are engaged in something we never dreamed of that day when we first met. After more children and many years of practice, three years ago we joined forces to create our own law firm, Kane & Crowell Family Law Center. 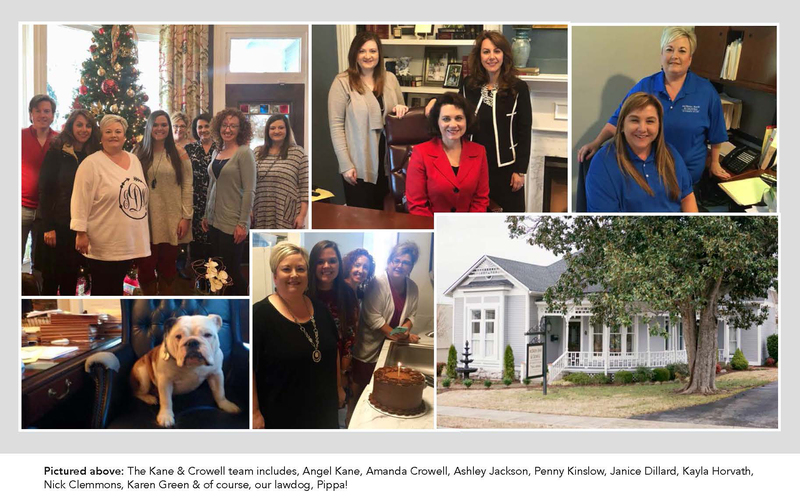 Housed in a historic Victorian building built in the late 1800’s, the office has been transformed over the last century from a family home to a doctor’s office, to a dress shop, to a church building and finally into our law office. Today each room is filled with the everyday hubbub of lawyers, paralegals and law clerks taking care of clients and running to the courthouse, conveniently located right across the street. court after putting the kids to bed! But at the time, very few others were doing it our way so it was nice to have someone as a sounding board who was facing similar struggles. As the years passed, we went from part-time lawyers to each managing our own large, family law practices. And as Madison and Maggie graduated from high-school and our other children seemed to need us less, the decision was made to come together and build a different type of law firm. manage our team. A team that now consists of another attorney with three children of her own, three paralegals, a law clerk, receptionist, and bookkeeper. what we do best. Every family is likely to find itself in need of legal services in the area of family law at some point. Our practice encompasses beginning of life issues such as parentage and adoption actions to mid-life issues such as divorce, custody, and child support, to end of life issues such as probate and elder law. Along the way, everyone needs a good Last Will and Testament and the appropriate powers of attorney. We take care of these family needs on a daily basis. whoever they may be, and we strive to represent them with excellence. We have a wonderful, experienced staff who are crucial to the success of our business. The staff can empathize with our clients in that they or their children have often been in the same need of legal services as our clients find themselves. and we are mindful of that so we strive to ensure our team likes coming to work– spa days, office lunches and holiday parties to enjoy a good laugh are a must! and living happily ever after, but truth be told, business relationships require lots of communication and compromise. commiserate when things get difficult. Two heads are definitely better than one. In a couple more decades, I hope that we can look back and say that we accomplished something good together and that families in Middle Tennessee were better for our having put our heads together to build a family law practice. For these two moms, there have been many blessings along the way. Our little girls are now in their third year of college and becoming strong young women in their own right. 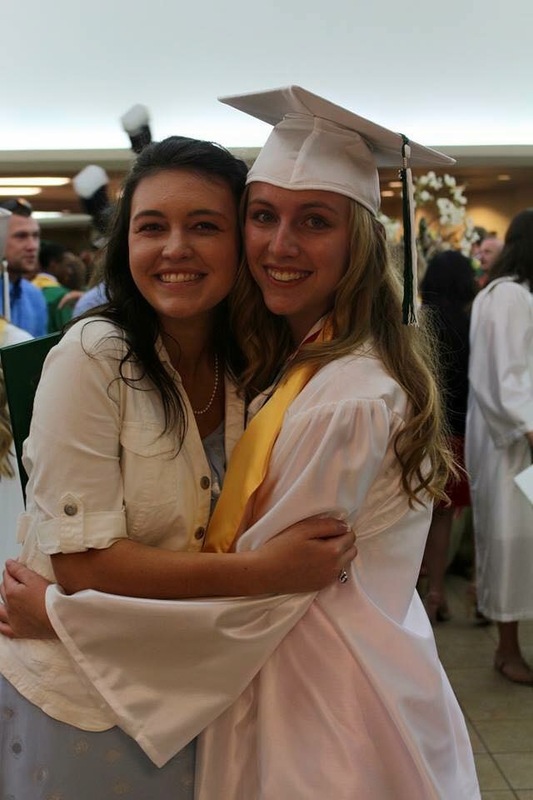 And yes, they are still close friends despite having gone to different schools since first grade. Last year, Madison visited Maggie on campus for a weekend despite the seven-hour drive. Our husbands are also good friends. The Kane and Crowell bonds of friendship, whether formed in daycare or over a professional luncheon, are sure to endure.